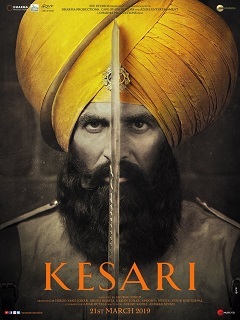 Kesari is based on one of the bravest battles fought in India 'The Battle of Saragarhi'. Actor Akshay Kumar is going to start shooting in January for upcoming movie 'Kesari', which is based on the battle of Saragarhi. Salman Khan is not going to co-produce the film ‘Kesari’, as only Karan Johar is doing all the work from casting to everything. Upcoming Film ‘Kesari’ would be released on Holi 2019, which would be directed by Anurag Singh.